Working as real estate investors would demand time, effort, and money from the investor. 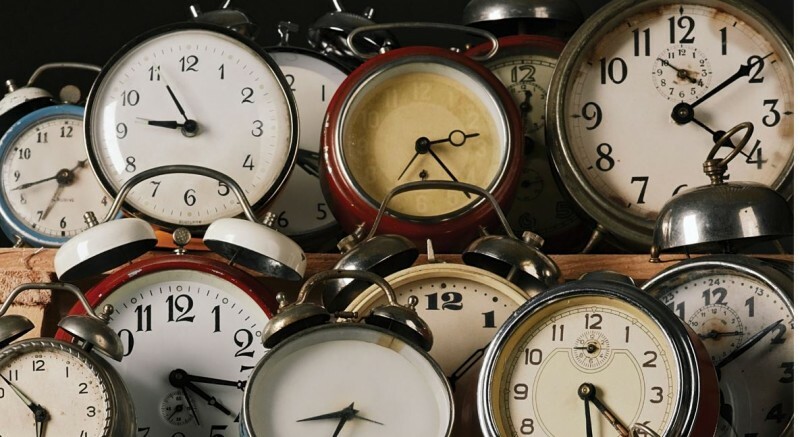 Read on to find out how much time and money is needed to start investing in real estate. There are real estate investors who have decided to venture into the business full-time, but there are other investors who still keep their day job and earn passive income through real estate. Working as real estate investors would demand time, effort, and money from the investor. There are those who wish to begin investing in real estate, but they are discouraged by the monetary and time demands that are required for working in real estate. Realistically speaking, how much time and money will you need to start investing in real estate? I started my real estate career as a wholesaler. I was working full time in a major law firm as a receptionist. One of the paralegals in our firm was looking to sell the property that she has inherited from her grandmother, but she wasn’t actively looking for a buyer. I saw it as an opportunity to earn money on the side and I asked her if I can help her find a buyer. She agreed to assign the contract to me and since the home was not well taken care of, she priced the property below the market value. 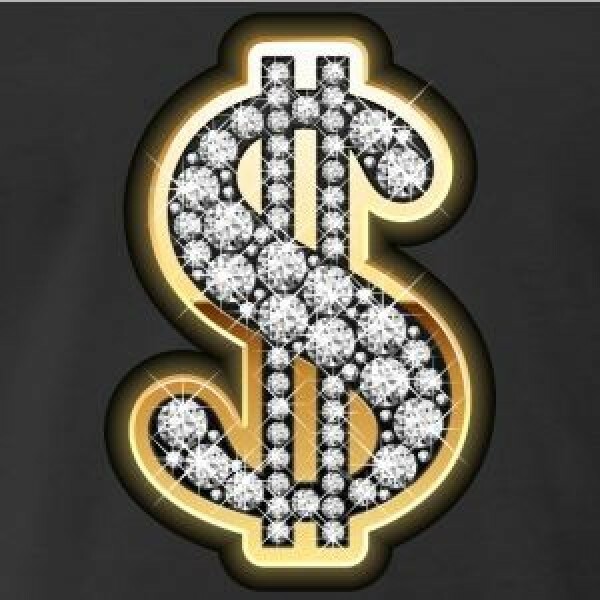 To make the long story short, I found a buyer in two weeks and I earned an extra $5,000 in my bank account. When I started real estate, I was a struggling single mother who was in and out of jobs. I decided to begin a real estate career as a part-time job. I did not think I had enough money, but my biggest mistake was that I thought I never had the time I needed to get a real estate education. After all, I had a day job that required a good 9 to 10 hours of my day and I was raising a toddler who asked for my attention every so often. On top of that, I had an entire household to run. However, I realized that if I had the time to scroll through social media, I also have the time to read a couple of articles about investing in real estate. I listened to real estate Podcasts on my drive to and from work. I read real estate books during my lunch break. I scrolled through real estate articles after my child has been tucked in bed, in lieu of my social media time. I joined Facebook support groups for real estate investors. I met up with seasoned real estate agents during my lunch break for mentoring sessions. I didn’t realize that I was devoting at least two hours of my day to educating myself with the real estate business. It did not seem like a lot, but it was extremely helpful when dealing with the questions of buyers and other people involved in the business deal. My advice to struggling real estate investors to make time to get the education that you need. No matter how busy you are, it is important that you read about real estate before investing in real estate. I began my career in real estate as a wholesaler and I did not see the need to get a license, but I realized that I wanted to be a license holder to broaden my capacities. However, wholesalers are not legally required to get a license. In general, the time needed in real estate to get a license depends on the number of hours required for your pre-license education. It took me 3 months to finish the required 60 hours of pre-license education. I also submitted myself to fingerprinting and background check before I finally got my license that certifies that I am legally allowed to practice real estate in my state. The requirement for a real estate license in each state is different which is why it is important that you check the legal requirement in your state, but the general requirement is to complete the required hours of pre-license education and submitting yourself to a background check. The background check can be highly subjective, but it might be beneficial if you have not been convicted for any serious offense. Once you have begun investing in real estate, you need to focus on building up the business. Being a full time real estate agent demands time and devotion, which means that you have to start investing time in making connections. You cannot build up your real estate business unless you do not begin to actively search for leads. If there is one aspect in real estate that needs your utter devotion, it is the time needed to build up the business. I began my work as a wholesaler, which means that I did not need to invest financially in the business. However, I used the profit I made from this business deal to finance my quest to get a real estate education and license. I ensured that my money worked for me and not the other way around. I worked on two more projects before I decided to finally get a license. The initial cost surprised me, but I knew that the returns were greater than my investment. The initial money I needed when investing in real estate returned to me more than tenfold. 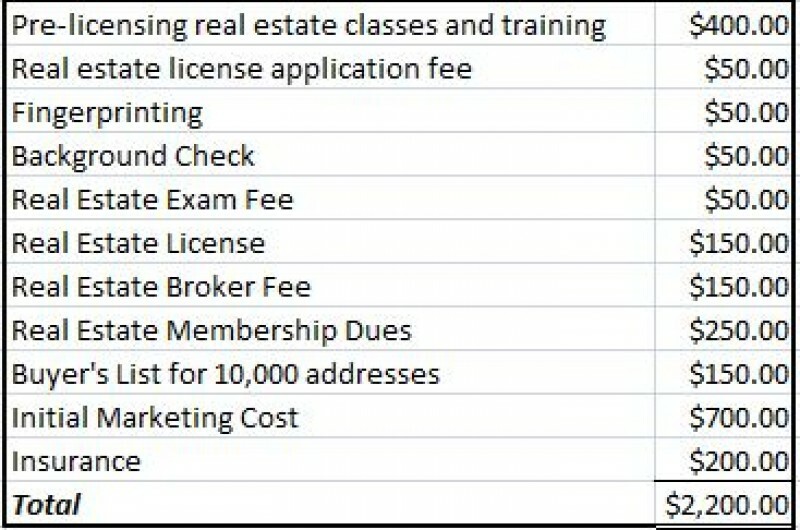 The actual cost to start a real estate business may vary from state to state, but this is the general picture of the money needed to when investing in a real estate business. Since I had an office job, my expenses were limited to my child and I’s usual daily cost. I never realized the amount of money that I needed to spend in real estate operating expenses. I had to pay for office supplies, marketing costs, insurance, and many other operating costs. I worked from home which is why I did not consider the rental fee as part of my operating expense. During the first year of my real estate career, I spent roughly $250 - $400 per month. However, most of these costs can be considered as a tax deduction. When you decide to leave your day job to pursue a real estate career full time, it might take a long time before you finally earn a profit. Ideally, it might be wise to save a couple of bucks that will serve as your buffer to live comfortable while your income from real estate is not consistent. I usually advice newbie real estate agents to prepare a living expense buffer for at least six months to one year. The inability to live comfortably during the start of your real estate can discourage them from pursuing real estate full time. In conclusion, the money and time needed when investing in real estate may vary depending on your location. The initial requirements might be different per state, but the demands of the job are still the same.